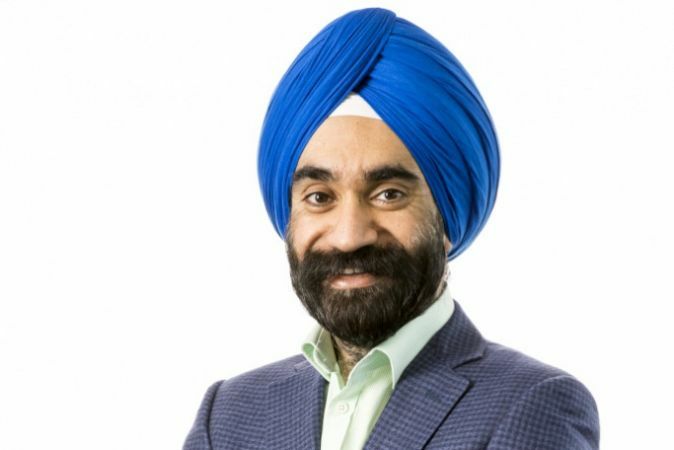 Business leader Reuben Singh is offering university scholarships of up to £9,000 to start up tycoons of the future – could it be you? Singh was an entrepreneur from an early age and now he wants to help other ambitious young people with funding to help pay for their tuition fees. To apply you need to be a UK resident with a confirmed place at university for the 2016/2017 academic year. You’ll also need to be able to show your potential – for example, you might be a fledgling eBay entrepreneur, the founder of a social enterprise start up or involved in business activities at school or in the community. What does the future of business look like to you? Identify the next big domestic or international market and discuss why you feel this is such a big opportunity. The deadline for entries is 16 May 2016 and shortlisted applicants will be invited to an interview. Get more information here. Reuben Singh is a British entrepreneur who founded a fashion retail chain called Miss Attitude when he was just 19 years old. He started with £4,000 that he had saved up and his first store was a tiny kiosk in a shopping centre. He later sold the company and founded alldayPA, a business support services company. In 2002, the company was valued at more than £90m. He was invited by the former Prime Minister Tony Blair to serve on a government advisory panel and taskforce, and also won an Entrepreneur of the Year award three years running. In 2010 he launched Isher Capital, a boutique private equity firm. He is passionate about charity work and encouraging young entrepreneurs to follow their dreams.